California-based vocalist Marilyn Scott has been making records for more than four decades. They all showcase her smooth, bluesy voice in a variety of jazz interpretations of the great standards, contemporary songs and originals. Throughout her career she's frequently collaborated with keyboardist Russell Ferrante and Jimmy Haslip of the Yellowjackets and they're the guiding lights behind her most recent album, Standard Blue. Joanne Shaw Taylor is one of the UK's number one stars of the blues rock world. She performs tomorrow night at the Orpheum Theater at 8 p.m. in downtown Sioux Falls as part of the Sioux Falls Jazz and Blues Society's 2017-18 Concert Series. SDPB's Steve Zwemke spoke with the "Girl with the Big Voice" about her instruments and her passion for music. JazzFest 2017 featured a number of strong blues acts, but 22-year-old Matthew Curry stood out during his first concert in Sioux Falls. Encouraged by his father, Curry began playing guitar at a very early age. At one point, Curry became indifferent to guitar lessons. That's when his father prodded him to drop lessons and to listen more closely to music as a way of teaching himself. 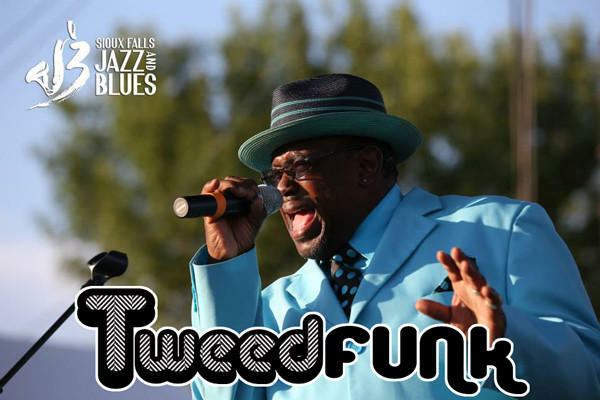 The Sioux Falls Jazz and Blues Society's JazzFest celebrated its 25th year in 2016 with some big time talent. 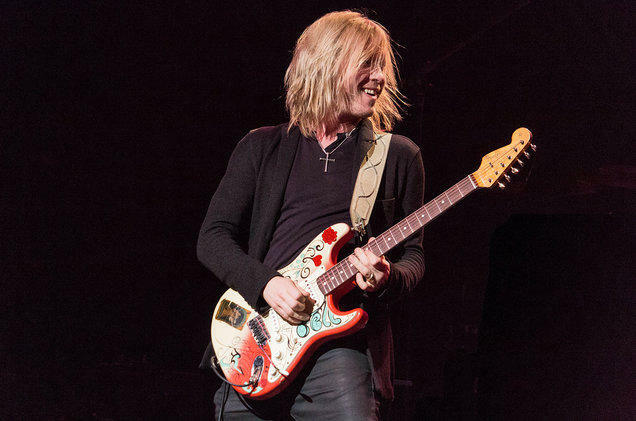 Relive some of the Best of JazzFest 2016 on this special No Cover, No Minimum Radio with music from Kenny Wayne Shepherd, The Fray, Andra Day and Bruce Hornsby and the Noisemakers. Blues Revue calls her "a blues interpreter of the highest rank...punchy and tough," with "swaggering, incendiary vocal performances." 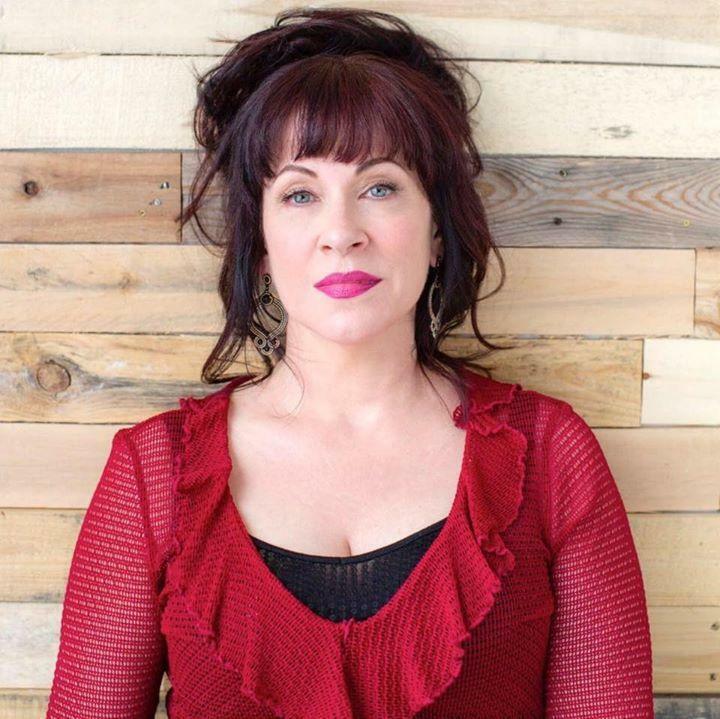 Janiva Magness has blues in her blood. 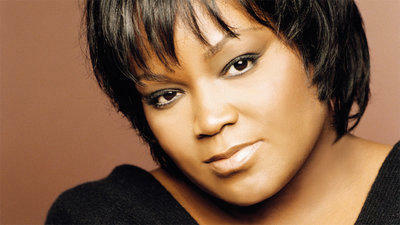 She grew up in Detroit, surrounded by the Motown sound and listening to record after record of soul and R&B's greatest. Her early experience with suicides, homelessness, and teen pregnancy brought to light the realities of life. 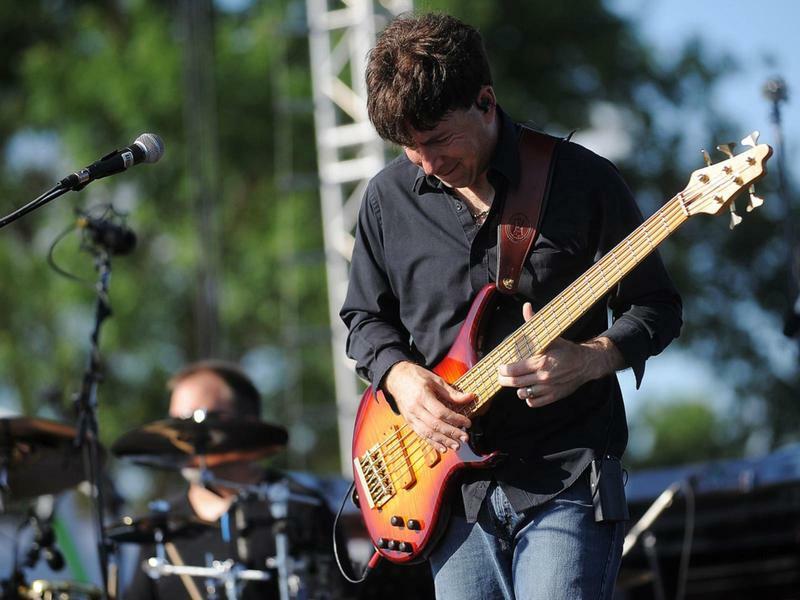 Matthew Curry plays JazzFest tonight in Sioux Falls. You can see him on the Main Stage at around 8:30. He's opening for Robert Cray. He's also opened for the Steve Miller Band, the Doobie Brothers and Peter Frampton. 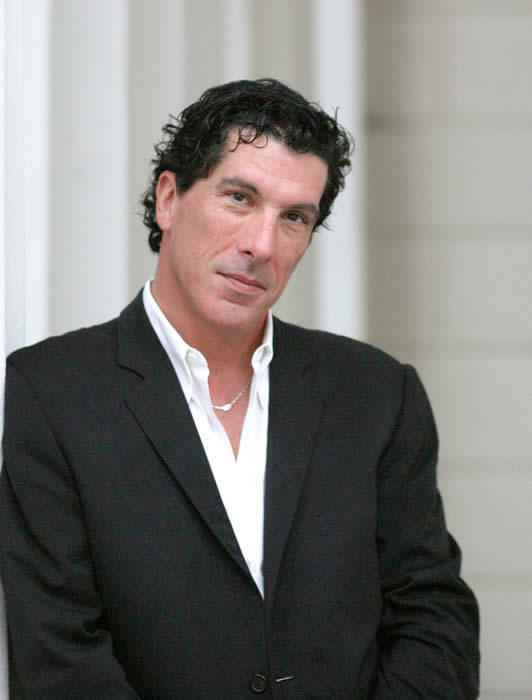 He joins us with band mate Mike Nellas for this week’s Moment in Sound. As the South Dakota Hall of Fame inducts the class of 2017 this September, we welcome the inductees on In the Moment. 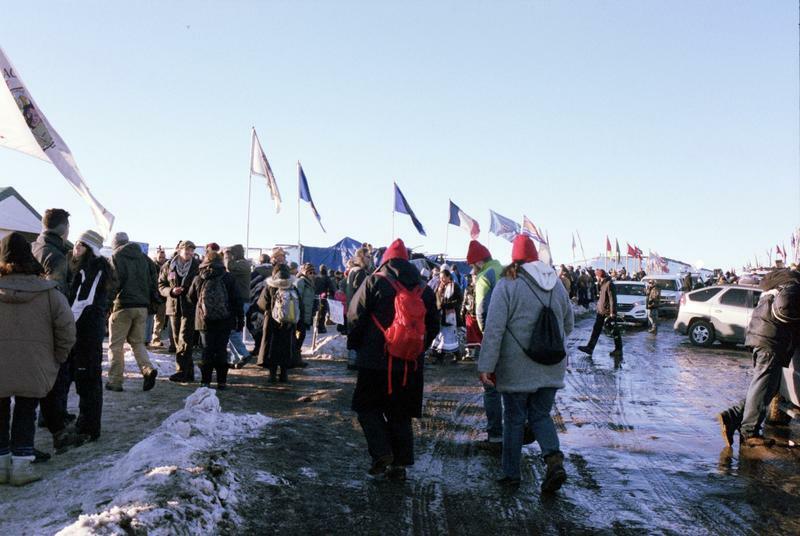 Today we welcome Thomas Shortbull, president of Oglala Lakota College. 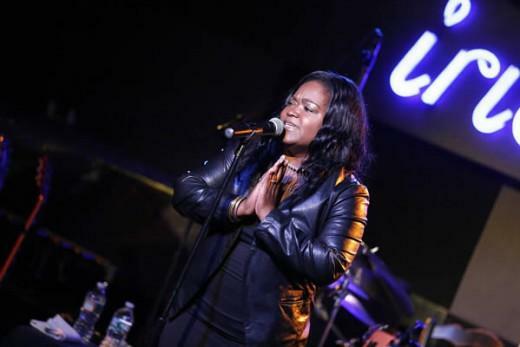 When Shemekia Copeland was eight years old, her father pulled her onstage at the Cotton Club in Harlem to sing. Her latest album, "Outskirts of Love,” was nominated for a Grammy Award. You can see her this Thursday night at the Orpheum Theatre in Sioux Falls, as the Sioux Falls Jazz and Blues Society brings the award-winning blues vocalist to town. 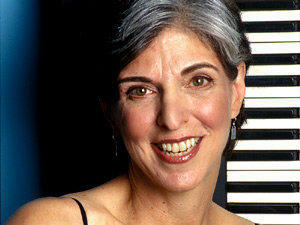 She joins In the Moment to talk about giving voice to a new era of blues in America. A pair of sets from last summer's festivals take center stage on this week's program. The Steepwater Band made their way to JazzFest from Chicago to play their blues/rock. Their sixth studio album, Shake Your Faith, is their most collaborative effort to date. It was produced by Jim Wirt (Fiona Apple, Incubus) and had ample input from all four band members. 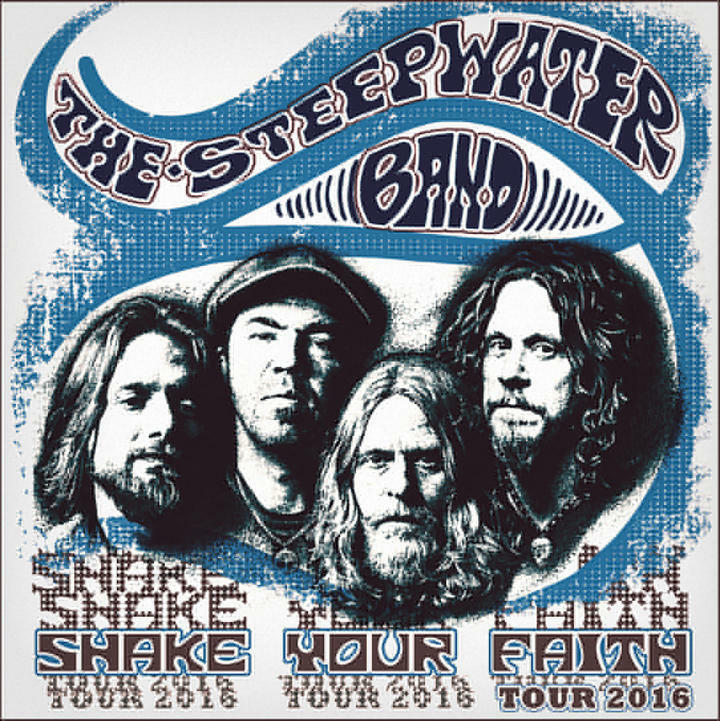 Since forming in 1998, The Steepwater Band has released a combined 13 studio and live albums and DVDs. 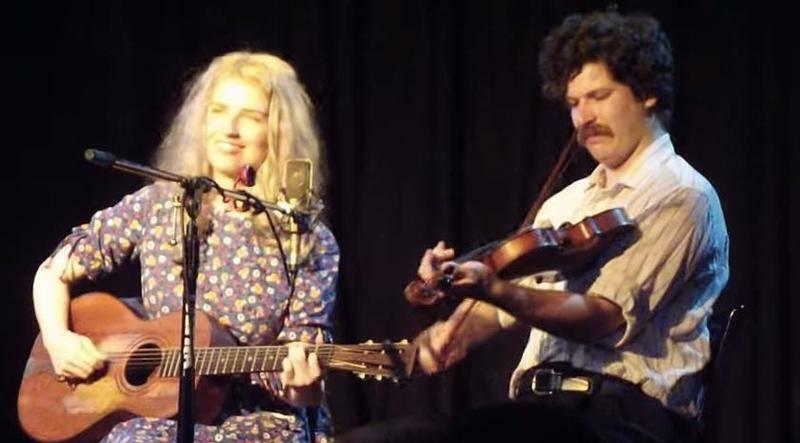 Frank Fairfield and Meredith Axelrod take listeners to a time before the microphone. Fairfield hails from California's San Joaquin Valley. 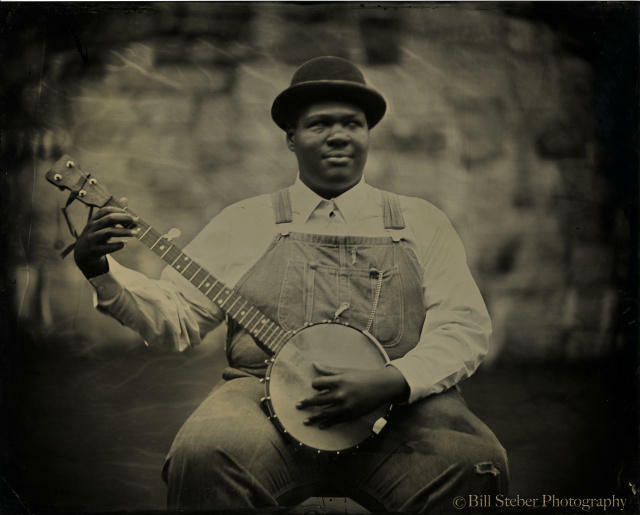 He plays the fiddle, guitar and banjo, and his old timey vocals flow with culture and nostalgia. 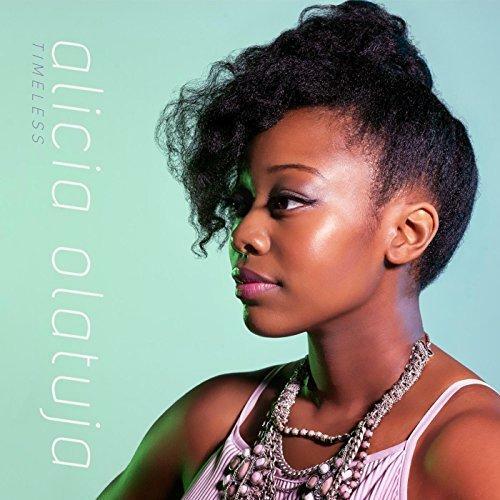 Praised by the New York Times as "a singer with strong and luscious tone and an amiably regal presence on stage," Alicia Olatuja has been captivating audiences with her exquisite vocals, artistic versatility and charming demeanor. V the Noble One (Vaney Hariri) is recognized as one of the founding fathers of hip-hop - at least in the Upper Midwest. It was a scene the mostly didn't exist when V the Noble One moved to Sioux Falls from Buffalo, New York, some 20 years ago. 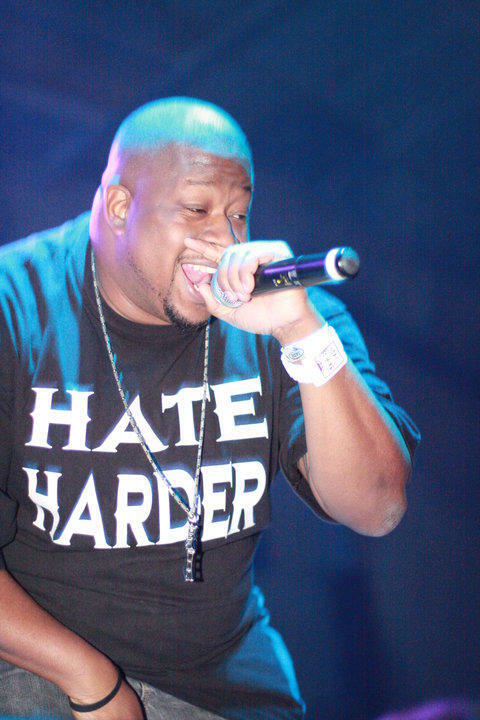 Over the years, he has produced his own shows, sometimes losing a few dollars, in order to grow the local hip-hop movement. He's now working on a follow-up to his third album, Pray for Reign, which was released in 2014. Tab Benoit loves Sioux Falls and JazzFest fans love him back. 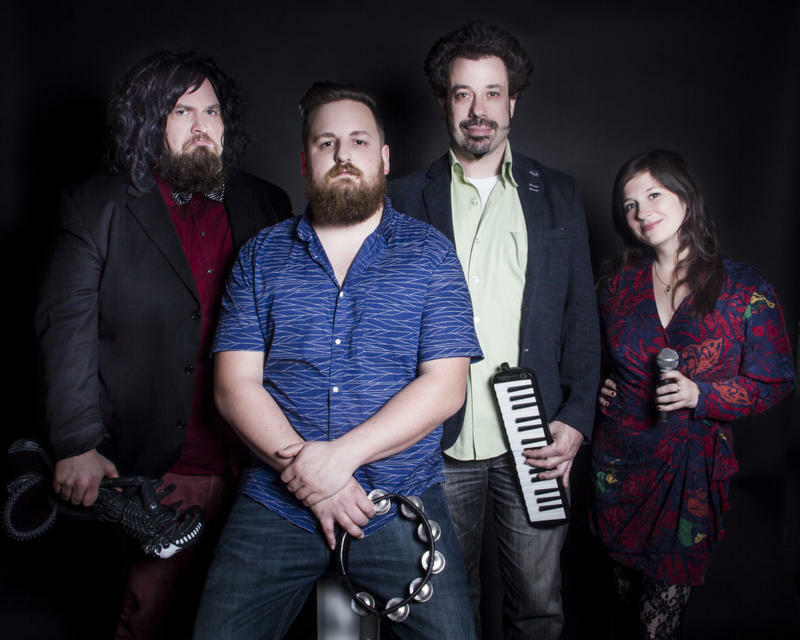 Benoit was tabbed to headline the opening night of JazzFest 2016 at Yankton Trail Park. The blues guitarist and vocalist was a hit as the 25th JazzFest got underway. 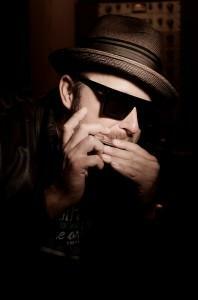 Benoit is a Grammy Award winner and a BB King Entertainer of the Year. He also owns two Blues Music Awards for Best Contemporary Male Performer of the Year (2012 & 2013). 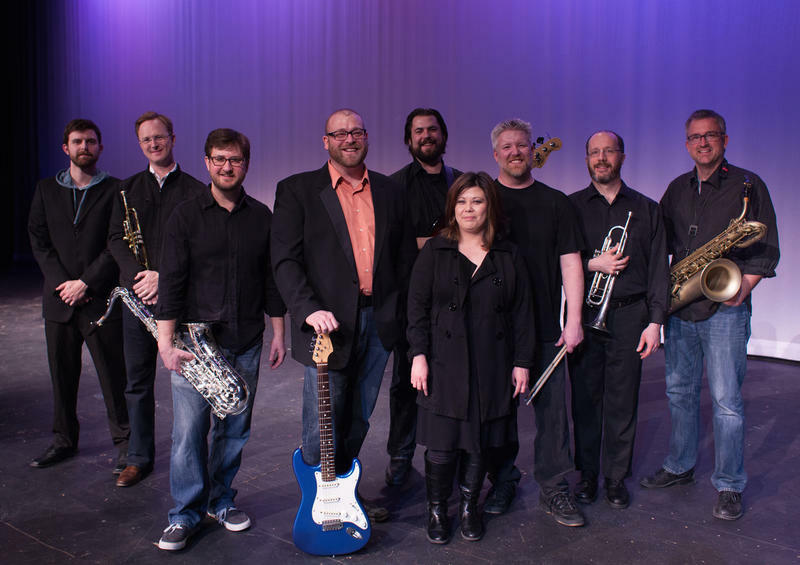 Brian Masek & Friends celebrated the release of their 2016 CD, Fourth Coming, by performing on the main stage during the 25th JazzFest, presented by the Sioux Falls Jazz and Blues Society. 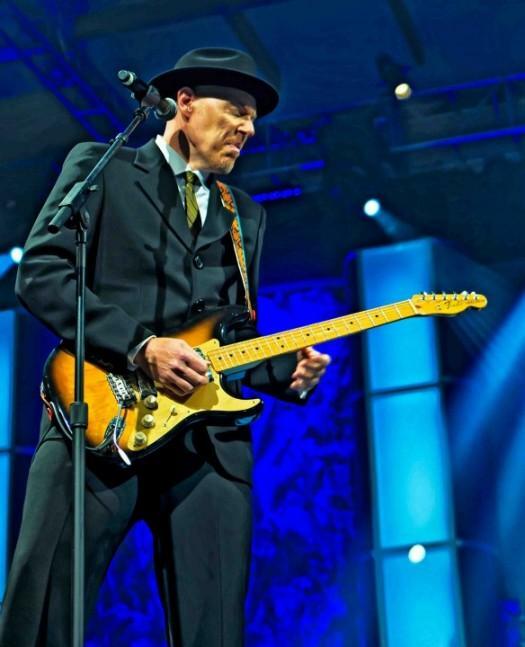 Brian Masek & Friends make brilliant, sharp turns from blues to jazz to hard rock and back. 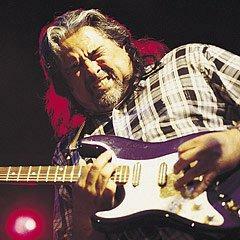 Like his inspiration Albert King, blues great Coco Montoya is a left-handed guitar player who plays with a right-handed neck. Born and raised in Texas, Lincoln Durham started playing fiddle at the age of four. Nirvana inspired him to switch to electric guitar while he was in high school. Durham would later switch to acoustic guitar and working on his slide guitar style. He developed his one-man band neo-country blues sound with his cigar box guitar, mandolin, blues harps, stomp boards and whatever else he could manage to play. Durham's latest album, Revelations of a Mind Unraveling, was released in March. The Claudettes mix Chicago piano blues with the full-throttle energy of rockabilly and punk, jazz-age echoes of burlesque and vaudeville, and the sultriness of '60's pop-soul to write a new chapter in American roots music. The band loves to push the boundaries, and Johnny Iguana's piano is the antagonist. 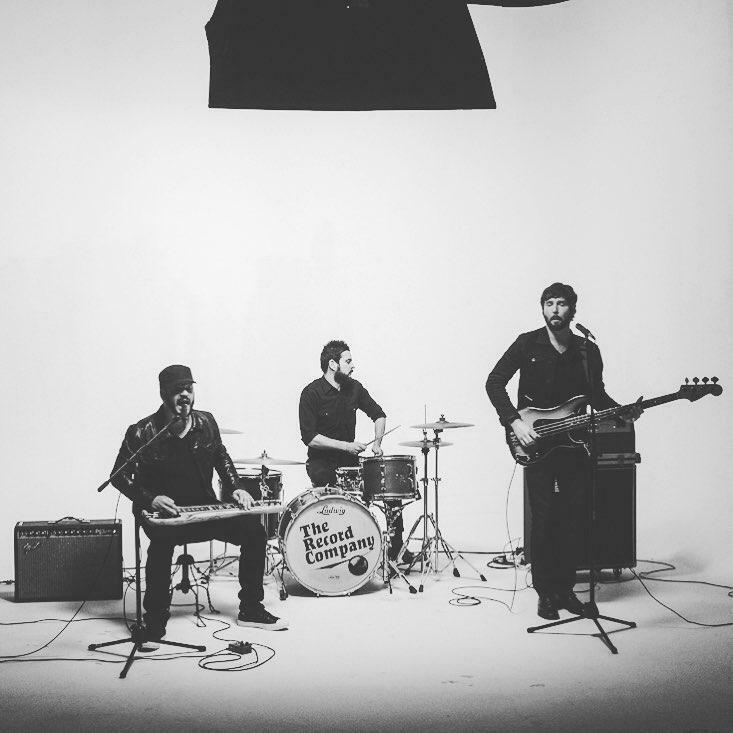 The Claudettes also include Sioux Falls native Zach Verdoorn on bass and vocals, Berit Ulseth on vocals and Matt Torre on drums. JazzFest is happening this week and Dakota Midday is joined by members of the band Brian Masek and Friends. 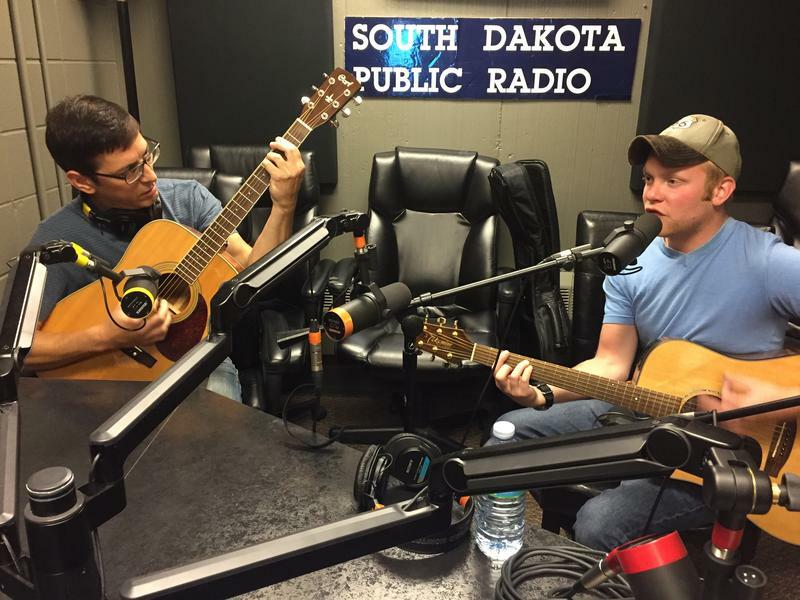 Bassist Brian Masek and guitarist Jesse Christen are from Sioux Falls musicians who are using JazzFest as their CD release party. Lori Walsh samples some of their work and talks with them about the band's inspiration and sound. 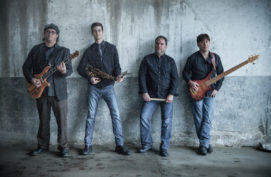 The band will play on the main stage Thursday at 6:00 pm and the second stage Saturday at 6:00 pm. 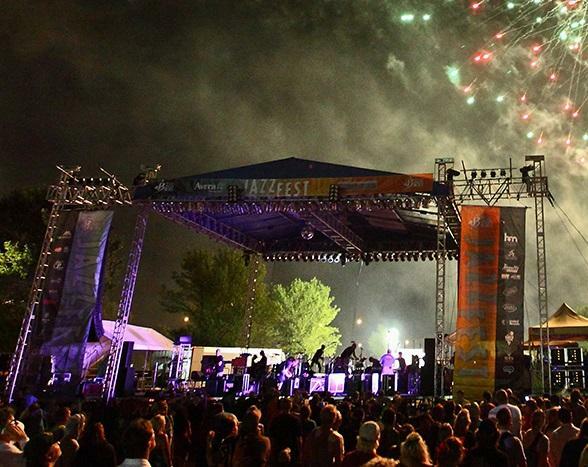 The Sioux Falls Jazz and Blues Society has announced the main stage lineup for this summer's 25th annual JazzFest. The free music festival on July 14-16 features local and national acts on two stages at Yankton Trail Park. Guitarist Tab Benoit headlines Thursday night, followed by The Fray on Friday and pianist Bruce Hornsby and the Noisemakers on Saturday. 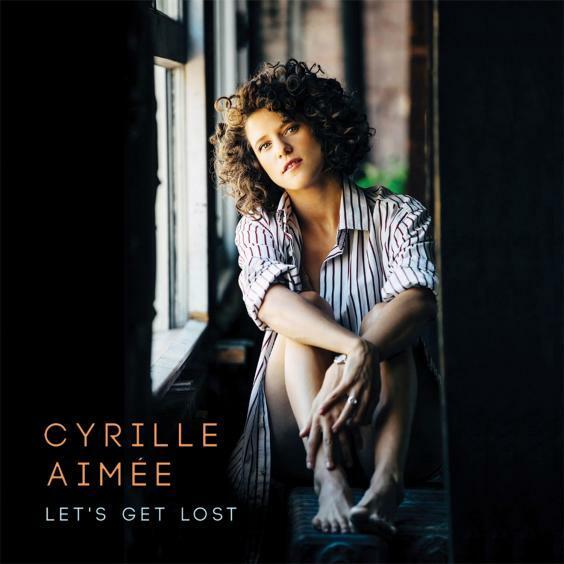 Over the past couple years Cyrille Aimee’s reputation as one of today’s finest jazz singers has been steadily growing. She’s just released a new album, Let’s Get Lost. It’s receiving positive reviews and finds the 31-year-old singer on the brink of major success. Aimee is currently on tour in support of the album and performs at the Orpheum Theater in Sioux Falls Friday evening at 8:00 for the Sioux Falls Jazz and Blues Society concert series. 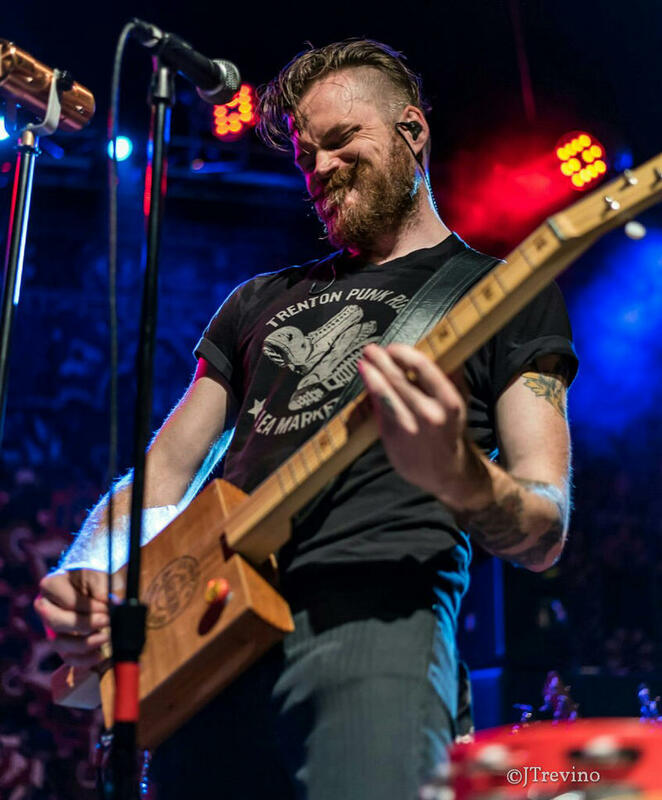 Chris Vos missed his circle of music mates after moving from Wisconsin to Los Angeles. So he formed a new circle of music lovers which became the three piece rock 'n roll band, The Record Company. On the strength of just two EP's, The Record Company has already played at the Montreal Jazz Festival, Milwaukee's Summerfest, Napa Valley's Bottlerock, Ottawa Folkfest, the Quebec City International Summer Festival and the Harvest Jazz and Blues Festival. Signed to Concord Records, The Record Company celebrates the release of their first full length CD, "Give it Back to You," on February 12. Vocalist Jennifer Keith talks about how classic American has become part of our collective DNA, why older songs are often her favorites, and why she's a sucker for a good melody. 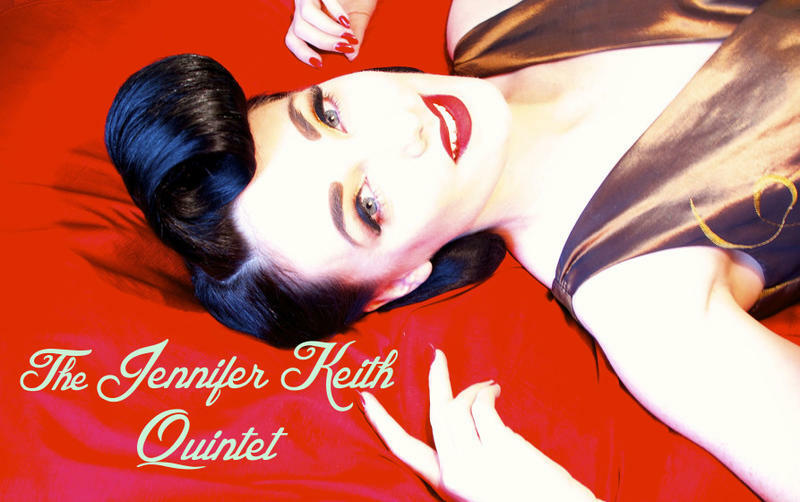 The Sioux Falls Jazz and Blues Society presents the Jennifer Keith Quintet at the Orpheum Theater in Sioux Falls, January 22 at 8 p.m. CT.